Lunch Sat, Sun only. Door open at 11:45, start course menu at 12:00 pm. 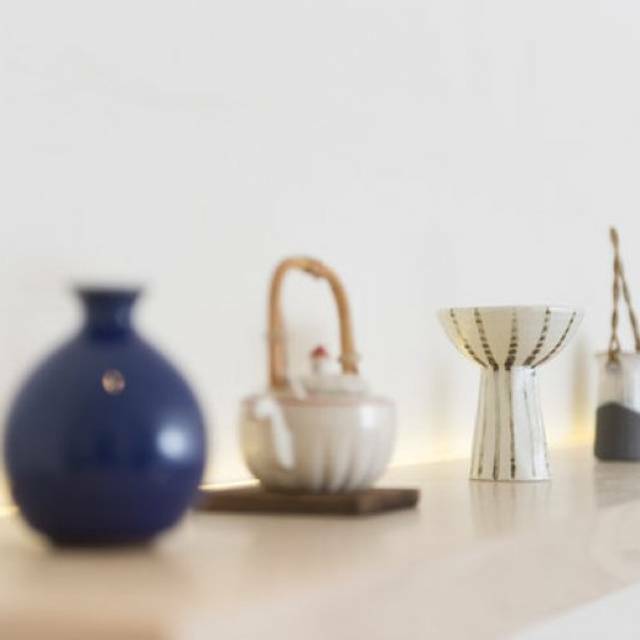 One minute walk from Shinsen station, North exit, Keio-Inogashira line.800m, 12 minutes walk from Shibuya station.5 minutes by taxi from Shibuya station. Counter seats restaurant. 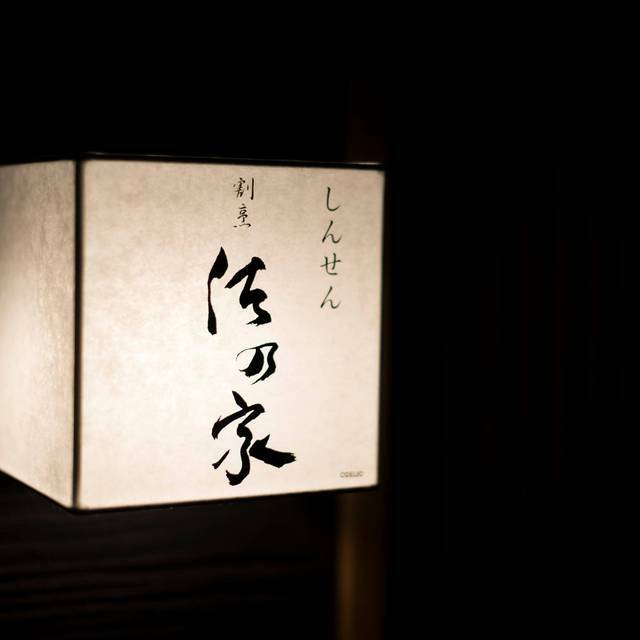 Please enjoy Japanese traditional "Kappo" style dinner course, 10,000 yen, and Sake pairing course, 2,800 yen. Dinner starts at 7:00 p.m. We open the door at 6:30 pm, so please arrive between 6:30 and 7:00 p.m. If you are arriving later than 7:00 p.m, then please inform us in advance. We charge cancellation fee; One day before your reservation date, 5,000 yen/person, and the same day cancellation and No Show, 10,000 yen. We start to prepare before your arrival, so we do appreciate for your understanding. Absolutely fantastic place! I came here by myself and I had a wonderful getting to know the chef and having dinner. I have been to many fine dining establishments around the US and the world, and I had one of the best times here. I tend to favor fine dining experiences that are a lot more casual, where the focus is on the quality of the ingredients separately and together, and about having a good time and enjoying others' company. Additionally, one of the great things that really made this experience for me was that the chef has spent time in the US and speaks English, and he love to converse, which is particularly useful when you're dining solo. Can't recommend this place enough! Remember to get a reservation, be respectful of Japanese dining culture (google it! ), and be thankful to the chef. And share this place with others! Stop reading this review and book this restaurant before word gets out! By far the best dining experience we’ve had in Tokyo - the chef is incredibly skilled, knowledgeable and fluent in English. He crafted a wonderful menu that had us wondering where 2.5 hours had went. Can’t recommend highly enough. Booked for a birthday on our last night in Tokyo. Was one of the best meals we've ever had. The owner Sano-san is incredibly welcoming and passionate, watching him put together the dishes was an amazing experience. It was a lovely way to spend a rainy evening. The courses harmonized well, and the chef gracious enough to offer explanations in English. I think I’ll be back the next time I’m in Tokyo. 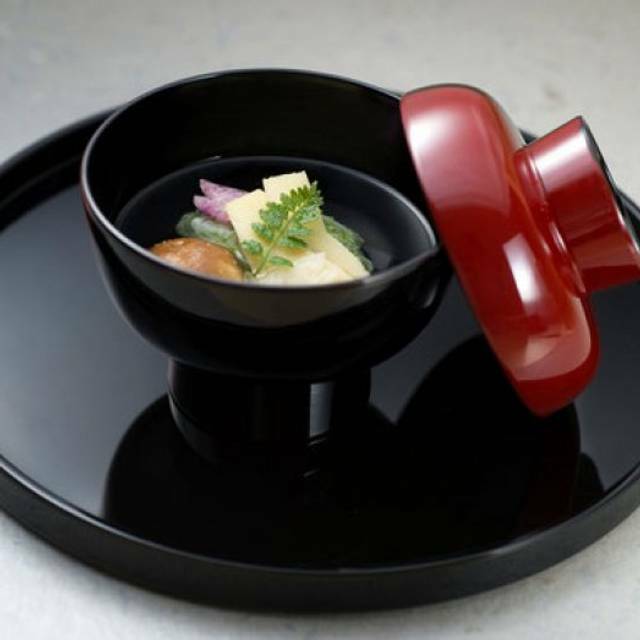 This is the ULTIMATE Omakase dining experience! It’s obvious from the moment you walk in. Be prepared to spend $300 for a couple which will include the sake. Sano-San does an incredible job of making both foreigners and locals feel welcome. His English is good and his cooking and sake pairings are AMAZING . The menu changes monthly so we will definitely come back. His restaurant holds at most 8 customer at once and there is only one seating per night at 7pm. 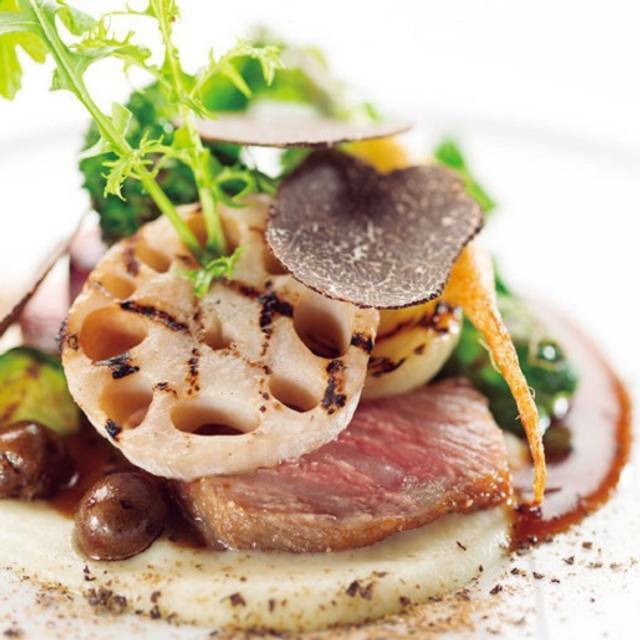 Amazing restaurant with a friendly chef who will make you an exquisite course dinner. Fantastic sake selection, one of the best meals I've had in Japan (or anywhere really). Had a great meal here as the food was so inventive, presented well, and flavorful. It was fun to see the chef at work and put so much effort into the details. The sake pairing for just an additional $25-30 was great as a glass came with almost every course. The chef has culinary experience from Kyoto so was nice to see his take on Kyoto cuisine. He speaks English pretty well so nothing to worry about there as he has an English menu of the tasting and explains each dish as well. We really enjoyed dining at Kappo Sanoya. The seasonal dishes were outstanding. If I would have to pick one favorite dish, however, it would be the blowfish with cabbage and yuzu-foam. The service was kind and Masayuki Sano is a great chef. We had a lot of fun. 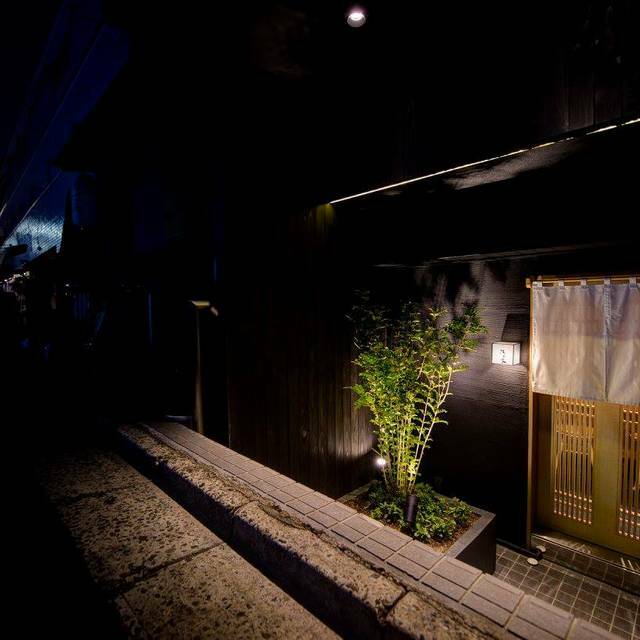 We will visit this kaiseki restaurant again during our next stay in Tokyo. Fantastic intimate multicourse meal with wine pairings. Chef took time to explain each course in English. Wonderful evening! We found this restaurant on OpenTable, somewhat puzzling the other patrons who wondered how we had entered a restaurant that was small, catered almost exclusively to Japanese, and required reservations long in advance. The food tastes as exquisite as it looks. There is clearly much attention to visual and other aesthetics, but the combinations of ingredients are not merely to be dramatic or impressive… They are innovative and go well together. For example, the persimmon and carrot salad was unexpected and memorable. 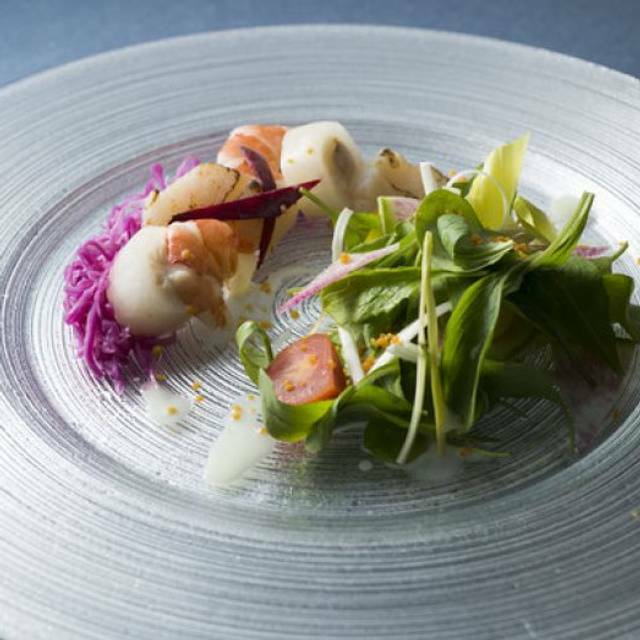 The chef is charming in an understated way and both happy and fully able to provide additional explanations in English. Every thing is great, the food, the sakei, and the chef. It was not easy to find, but really worth it. We had an outstanding experience at Shinsen Kappo Sanoya. The food was excellent, as was the accompanying sake course. The chef is kind, friendly, and funny and made the whole evening so enjoyable for everyone, both us foreigners and the two Japanese couples who were the other guests. 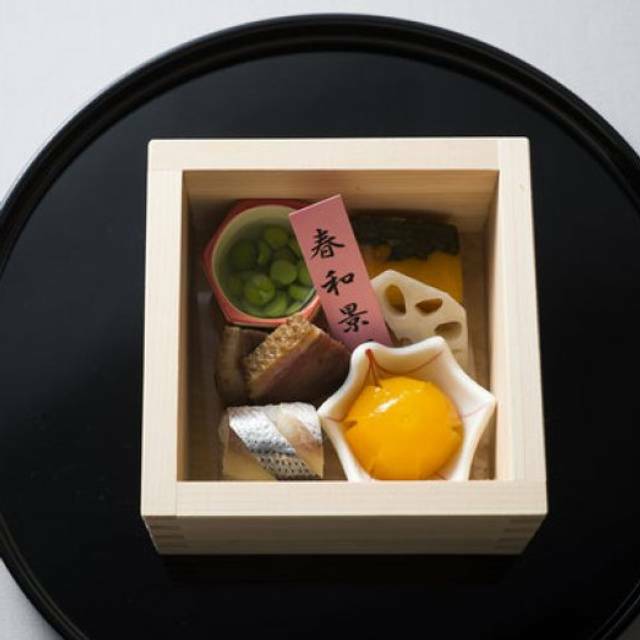 Highly, highly recommended, particularly for first-time Japan visitors seeking an introduction to Japanese kappo (multi-course meal of the chef's choosing). I enjoyed a dinner with my spouse, after finding the restaurant via OpenTable. The menu was translated into English, though at least one of the courses was different than stated in it. The menu was mostly pesco-vegetarian, having one pork course as well. The chef spoke excellent English compared to many restaurants, where the staff usually don't understood or speak English at all. The meal itself was as kappo is described on the internet: multi-course meal that is left entirely up to the chef. The clue of the evening was not the food (which costed ca. 100 EUR with sake wine package), but the atmosphere. Some courses were brilliant , some just simply good but nothing exceptional. The sake-menu was so full that you get drunk if you try to drink everything ;-) This is a great restaurant for tourists visiting Japan and getting familiar with the food culture. Highly recommend! A wonderful experience for any adventurous, non-Japanese speaker looking for a quality, authentic experience. My two friends and I arrived at Sanoya in Shibuya just hours after landing from a long direct flight from New York. The chef/owner greeted us warmly despite running late and proceeded to serve a wonderful 10-ish course tasting meal containing a combination of Japanese staples and some more off-the-cuff (from an American’s perspective) but still wildly delicious plates. The experience was intimate and informative. We filled three of the seven booths surrounding the chef’s preparation area. His English was quite good. As we watched him prepare the meal, we could ask questions freely. Each dish came with an explanation - one for us in English and another in Japanese for the two lovely native couples with whom we dined. And the price was extremely fair, coming to $85/person for food and one round of drinks. Surprise menu as it depends what is fresh but very, very tasty and well presented. Also the Sake menu going with the food is highly recomended. If you don‘t like fish or have a lot of allergies this place won‘t be yours. But if you are looking for good japanese food and are open to try everything this is your place to be. This dinner was the highlight of our Tokyo trip. It was such a great experience for us. We had 9 meals and all were just so unbeliavably tasty. We had chance to eat first time Blowfish, bamboo and liquid nitrogen dessert. We took Sake pairing set menu and had chance to taste 8 different sake with each meal. All sake were the best that we have tried in Japan. We fully recommend this restaurant to everyone. IT IS THE BEST. Masa Sano- the cook is also very friendly and welcoming. Fantastic!!! Authentic Japanese Kaiseki Kitchen. Very nice chef, extraordinary quality and delicious taste. It was such a beautiful dinner/experience. Everything was fantastic from the 9 dishes menu over the sake tasting to the very pleasant host. The meal was a journey through Japan. I highly recommend this place. Ein tolles Erlebnis! Unbedingt das Sake-Tasting dazu bestellen, ist perfekt auf die Speisen abgestimmt. Der Besitzer und Koch spricht gut Englisch, man ist also auch ohne Japanisch-Kenntnisse nicht verloren. Ein neuer Besuch ist beim nächsten Tokio-Aufenthalt unbedingt eingeplant. 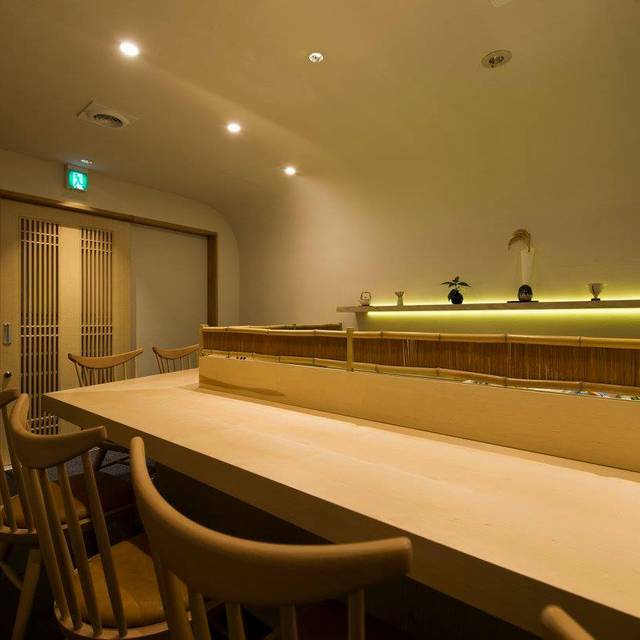 High quality, counter Kappo restaurant. 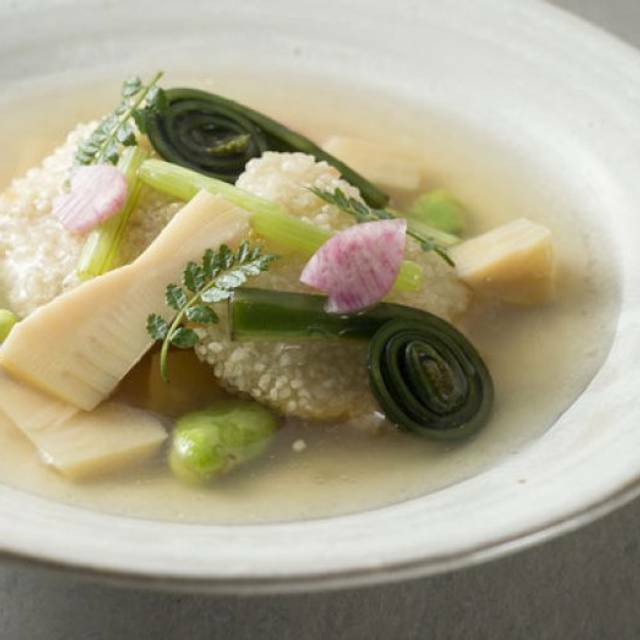 Japanese dishes by traditional techniques and sometime surprising way. ¥6800, and sake pairing ¥2800, and table charge is ¥500. Chef can communicate in English.